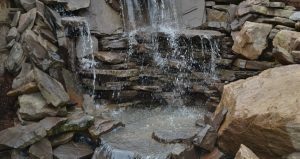 Water Gardens and Ponds – C&S Landscaping of VA Inc.
Have you ever imagined having a waterfall or a pond in your backyard to sit and listen to the water trickle down the rocks and quietly splash into the water? You do not have to dream anymore, we can make this a reality and you can have one in your backyard. From concept to installation, we are there to provide a tranquil water feature, one in which your family can enjoy over the years. 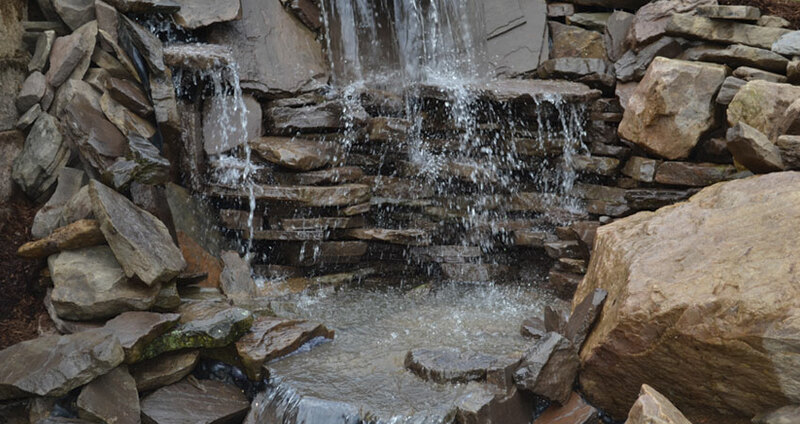 A water garden can be a focal point to your landscape while increasing the value of your home. We can create a complete pond ecosystem right in your backyard. 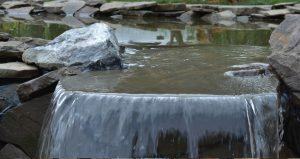 Need a fountain or pondless water feature? We can build those as well. 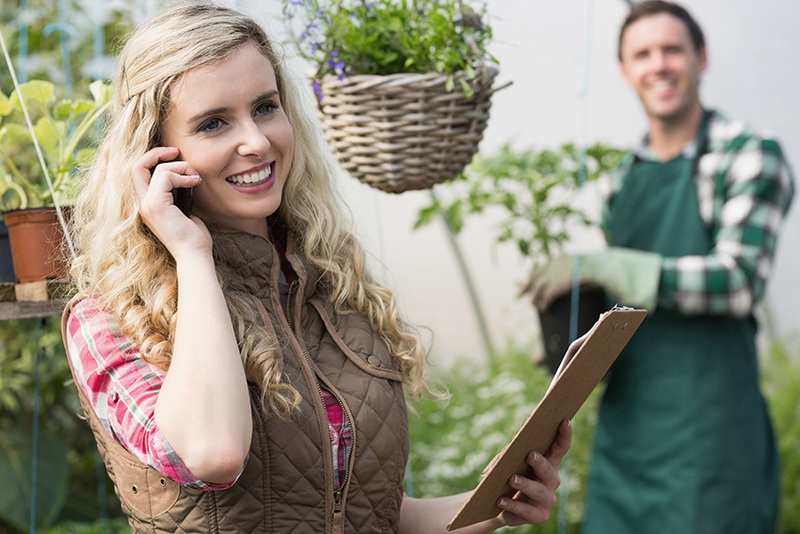 We can incorporate a complete landscape with your water garden including plants and trees. In time, you will have plants thriving, frogs jumping, fish swimming, and butterflies humming with excitement.